Advantage Manufacturing - Since 1992 serving the wholesale trade in pool, spa and pond water filtration products. Since 1992, Advantage Manufacturing has been producing high quality pool, spa and pond water filtration equipment such as pumps and related products. We repair, we remanufacture and we sell brand new motors and pumps out of factory based in Southern California. 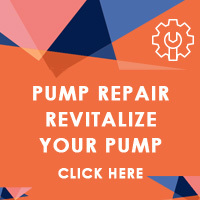 Our value based line of motors, pumps and filters is primarily sold to repair and maintenance trade professionals and retailers nationwide. Advantage products are also available through distribution from companies like Horizon in the Landscape Supply business for example. Leslie's is one of our largest retailers focusing on the Commercial equipment. Our replacement pool motors and pumps are extremely popular with Home Warranty Insurance Contractors because they are an exceptional value. If you are a Warranty Company or a Contractor, please contact us for pricing. Landscape Supply houses and installation professionals and contractors in the pond space love our water feature and garden pumps and filters. The Evolution Pond Pump, including our popular, 3" High Head Pressure 3 " Water Feature Pump, the "Big Boy" is a well loved brand in the pond space. 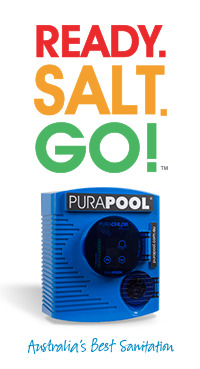 In 2014, we introduced a Smart MPPT Outdoor Duty Solar Pump Inverter for pools, ponds and water features. Since that time we have expanded our solar products into the pool market as well. We have a form on the home page with a list of questions that will help us engineer the right configuration for every application. Simply fill out the form and we will get you an optimal quote and a bare boned quote for every application. As a small, independent family owned business we are especially well suited to know what our average customer needs and to deliver a highly personalized level of service. We pride ourselves on the quality of our team and going the extra mile to make sure our customers are delighted with our service and products. I hope you will think of us the next time you need anything related to cleaning the water in your pool, pond or spa. Advantage Manufacturing is a 27 year old privately held CA based Corporation and qualifies as a ESWOSB.